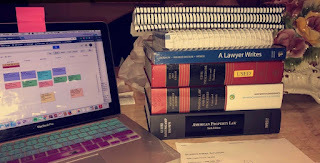 It goes without saying that starting law school can be overwhelming. It seems like you just finished worrying about the LSAT, filling out applications, anticipating letters of responses, and making that decision to accept, but once again, there are a million things to think of and consider like “Where do I live,” “How will I survive with all the work,” “Should I keep my job,” “Will I ever see my family, friends, or the sun ever again.” But one thing you don’t have to worry about is selecting classes for your first semester. At Loyola, 1Ls have a set schedule. This means you get your assigned class schedule at some point during the summer and show up on the first day of school feeling prepared with your reading done and excited that your legal education is commencing! As a Loyola 1L, your first semester schedule will consist of five classes that are geared to help you adjust to law school and give you the skills and tools to succeed in future classes. Such classes may include Contracts, Property, Torts, Criminal Law, Civil Procedure, and Legal Writing/Research. Some of these classes end up being yearlong courses, while some of them are just for the semester. Second semester is where things get fun and interesting. Around October, following midterms, 1L students are given the opportunity to rank elective classes based on their interest. This means that in addition to your yearlong courses and semester-long class, you have the opportunity to explore your interests as well as consider areas of law you may have not really considered before. 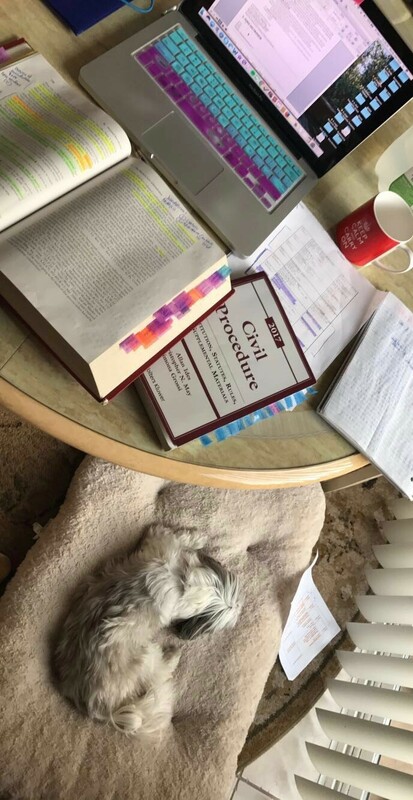 This year, the 1L elective courses included immigration law, international law, income taxation law, administrative law, innovation law, and privacy torts. Once you rank your courses in October, that’s all you have to really worry about or do. The Registrar will once again create your second semester schedule, assign you to an elective, and notify you before school starts in January. So take a breather friends! 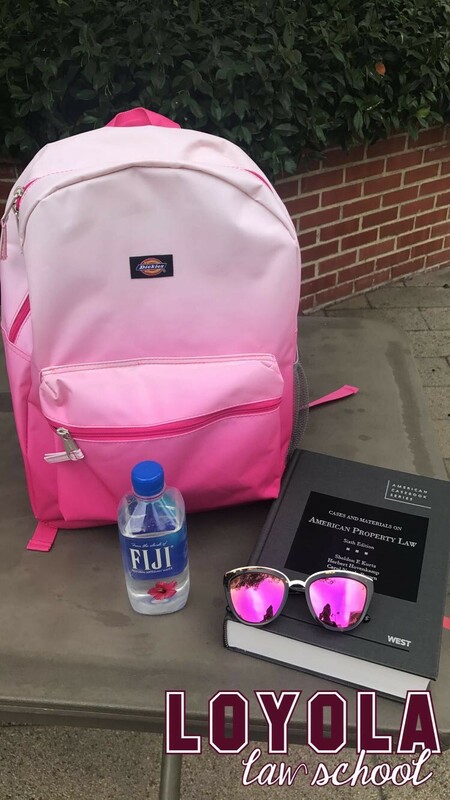 In your 1L year, there aren’t any worries, competitions, or deadlines with regards to getting your schedule, which I’m sure you were more than used to in undergrad! Labels: Jury of Peers, law student, Nicole D.